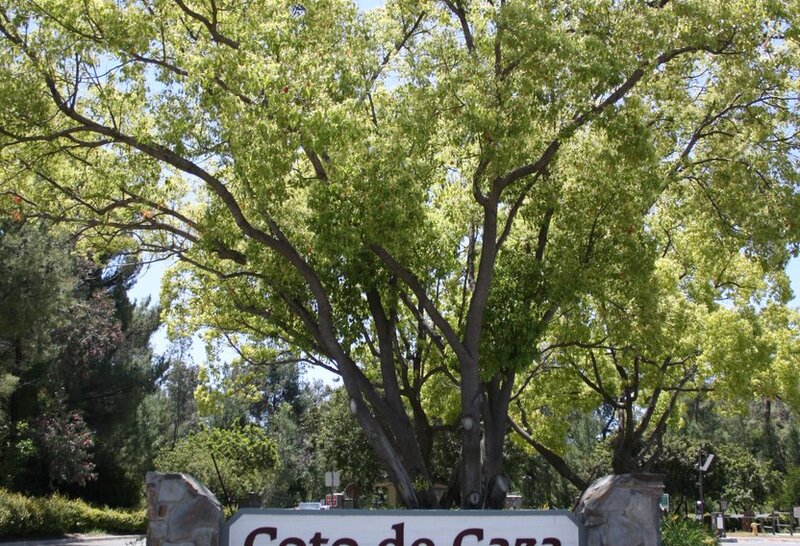 Coto de Caza is a re-known guard-gated private community in Orange County, one of the oldest in the county that has made it to national TV with the Real Housewives of OC show, featuring the gorgeous estates that can be found 'behind the gates'. Coto de Caza Real Estate is known for having diverse options like golf course views or homes with 'casita' and is a great option for those looking to living in a horse community as well. 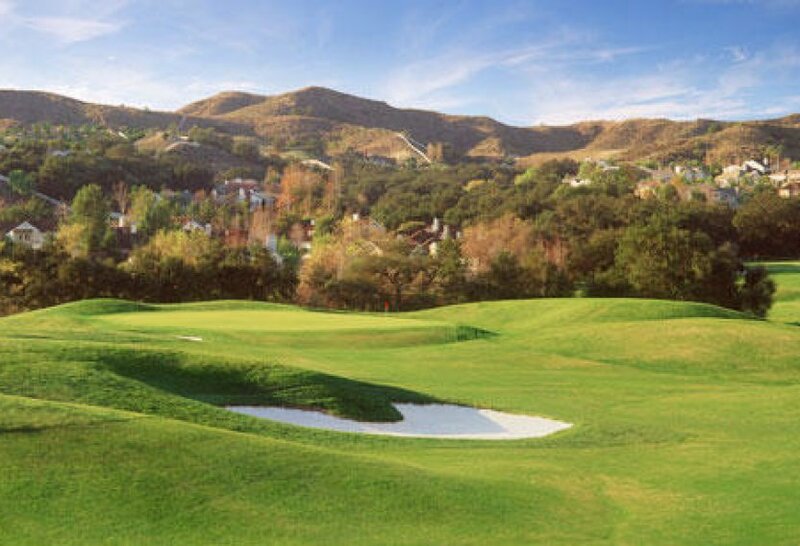 Coto de Caza is home to two golf courses and two club houses, making it a highly desirable with its many amenities. Search all Coto de Caza homes currently listed for sale in the MLS below. If you have any questions on any of these Coto de Caza homes, please contact us or call us at (949) 888-6788. Read more about the lifestyle or the Coto de Caza homes. Coto de Caza is a horse community known for having luxury homes with stables. 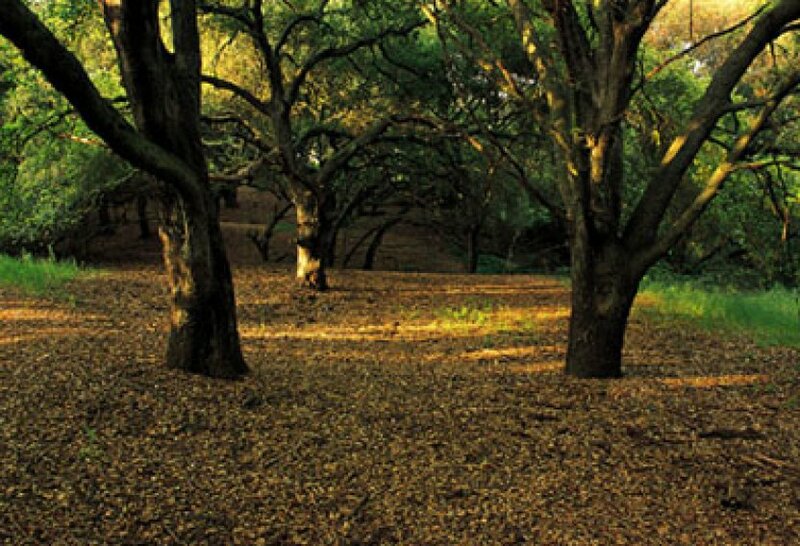 The master planned community consists of about 4,900 acres of which 2,000 acres is reserved for open space. 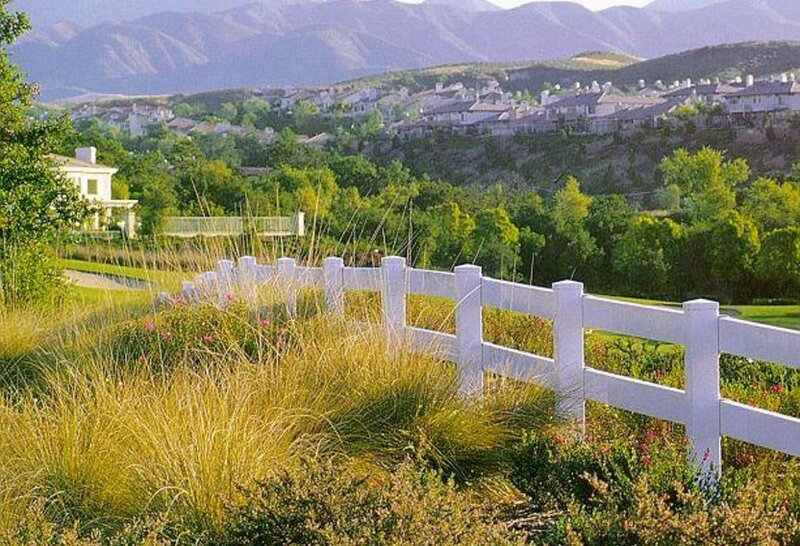 There about 4500 homes in Coto de Caza which is one of Orange County's oldest and made famous by TV shows. Coto de Caza homeowners enjoy two 18-hole golf courses, an equestrian center, pool facilities, miles of hiking and equestrian trials and numerous parks, making it one of OC's finest cities.